Using little more than acoustic guitar, keyboards and Krukowski’s jazz-tinged drumming, they have crafted arrangements for these 11 pieces that sound remarkably full-bodied. And it would appear that the natural constraints of the soundtrack form have worked to their advantage. The songs are concise and focused, hitting their melodic or lyrical marks and then quickly moving to the next scene without getting weighted down by repetition or digression. 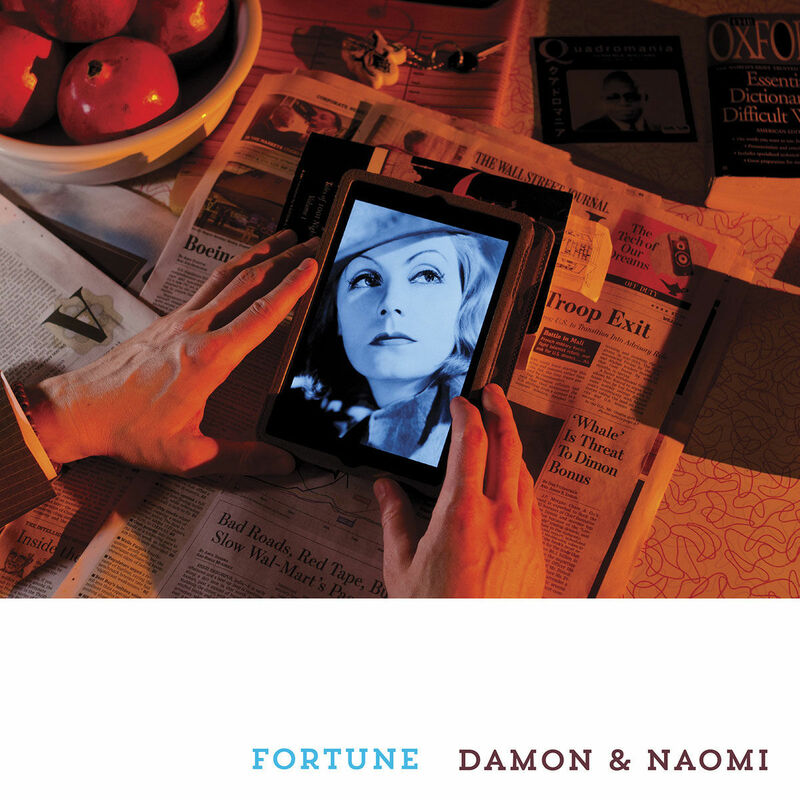 Buy the album as a download from Damon & Naomi's bandcamp page. Order the album on CD or LP from the shiny new 20-20-20 web page. Fortune from Naomi Yang on Vimeo.